Telephoto lenses make distant objects appear closer. They are the wildlife photographer's favourite because they can take strong images without disturbing their subject. Your telephoto lens will probably be a zoom lens for quick photo composition. You will want to make your wildlife subject stand out from the background. This is controlled by the aperture of the lens. A large aperture, e.g. F2.8 will produce a narrow depth of field. This is the area in the photo that appears sharp. When you focus on your wildlife subject the animal is sharp and clear, and everything else looks a little out of focus. As a result the animal captures our attention. A large maximum aperture also lets a little more light in, which reduces camera shake and also allows you to 'freeze' your subject with a faster shutter speed. Your lens will have the maximum aperture stated on the barrel of the lens as a ratio, e.g. 1:4. This means your maximum aperture is F4. More expensive telephoto lenses tend to have larger apertures which are constant throughout the zoom range, e.g. F2.8. With a less expensive zoom the maximum aperture will vary according to the focal length. For instance you might see F4-5.6 on the lens. The format of focal length range indication on the barrel of your lens will look something like this: 70-200mm. This means you can zoom from normal to medium telephoto. A telephoto lens in difficult to handhold successfully in low light. To do so you will need to increase your ISO setting, which may degrade the appearance of your image. A better solution is to support your camera and lens. A photographic tripod is ideal. Telephoto lenses appear to compact the sense of depth or perspective in the viewfinder, in other words, the perceived distance from the front to the back of your picture is reduced. 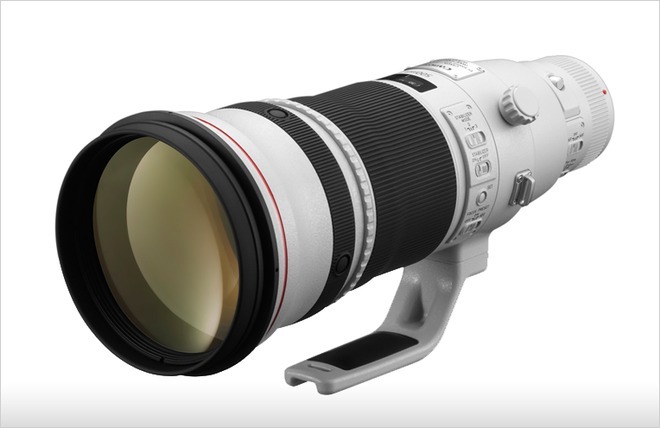 • Telephoto lenses tend to be heavy to carry! For reviews of photographic equipment try www.photo.net where you can read a host of technical reviews, and you can ask the advice of experts online. ← Symmetrical Faces: A Scientific Concept of Beauty?